Tohato's Caramel Corn is a famous Japanese snack that has been made since 1971! 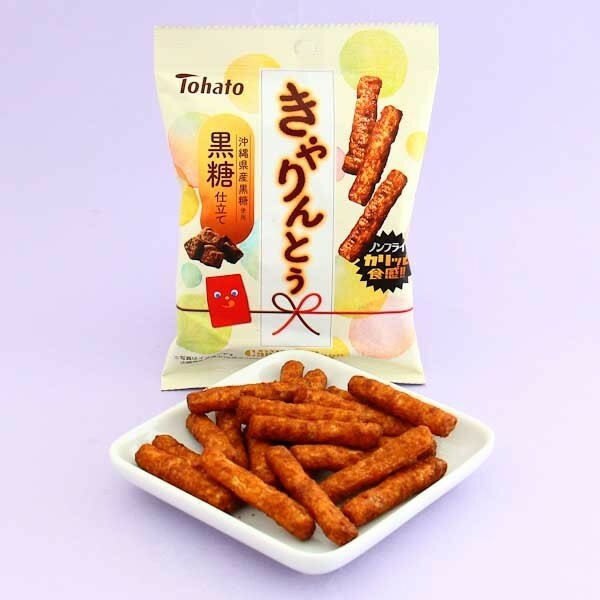 This special version of the popular treat has the familiar caramel corn taste with a special accent; the brown sugar produced in Okinawa prefecture in Japan! The rich sugary flavor gives these non-fried delicacies their exciting taste of sweetness & caramel with crispy corn. 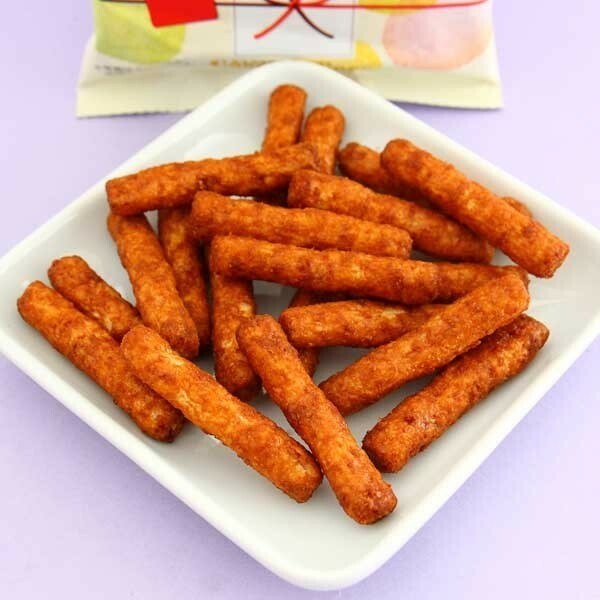 The delicious, airy snacks are a must-try for all Tohato fans! Nom Nom! Made with special brown sugar from Okinawa prefecture!